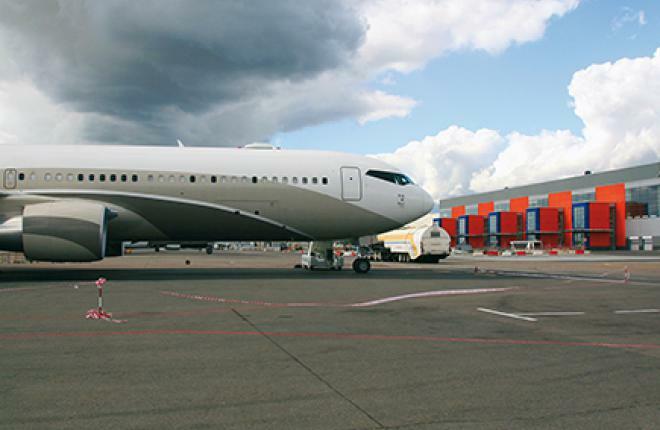 The Russian business aviation market is witnessing a revival. The number of business jet flights is growing for the third year in a row after a period of crisis-induced stagnation. As usual, the healthy oil-and-gas and processing sectors and an increase in the number of high-net-worth individuals were the key drivers of the Russian business aviation segment. The Moscow airports alone handled some 29,000 bizav lights in 2013 (of these, more than 19,000 were served by Vnukovo 3, Russia’s largest bizav terminal). Vnukovo 3 thus almost reached the pre-crisis numbers of flights served, but the passenger traffic structure was a different story. Hiring a business jet for several people at once is now a noticeable trend: in 2007, 19,500 flights carried slightly over 103,000 passengers, whereas in 2012 and 2013 a comparable number of flights transported 137,000 and 133,000 passengers respectively. The average annual growth rate of Russian business air transport somewhat slowed down in 2013 compared to the previous years, when the frequency of flights would increase by 12% per year on average. This moderate growth rate suggests that the Russian market has finally achieved maturity, with the sky-rocketing growth at 30–40% in 2007-08 having been replaced by a steady advance of 2-3% per year — not unlike in Europe.